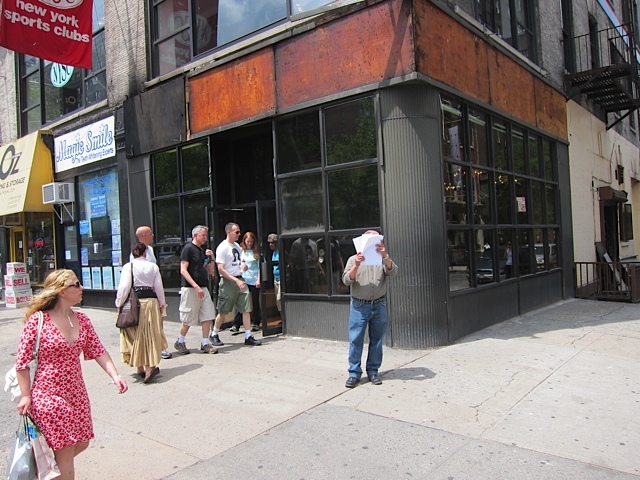 H & H Broadway & 80th store closing? 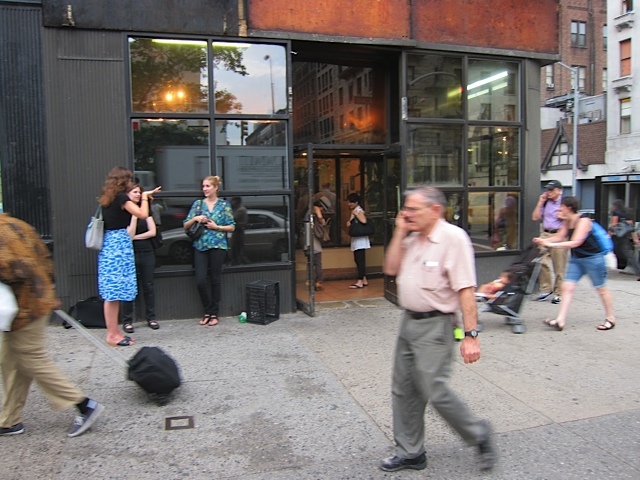 At least it appears that way in a classic New York landlord/small business conflict. I stopped in this morning and asked a bagelrista what was going on. Bagelrista: We have to get out. Me: Are you moving to a new location? 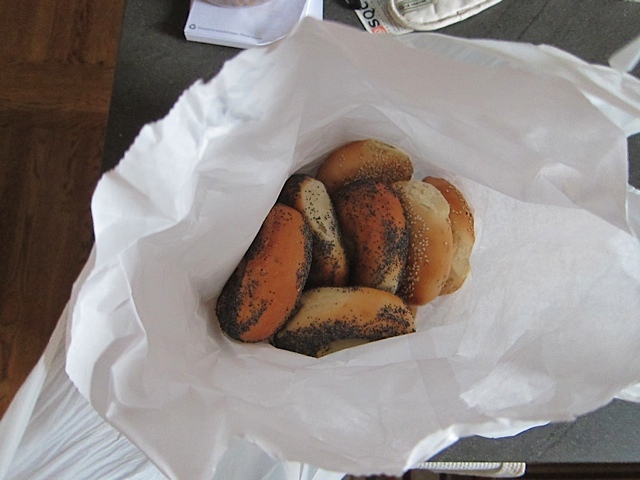 Bagelrista: We don’t know. They’re trying to work something out. $1.40. I paid her for the bagel. There you have it. This is completely unconfirmed with any other sources, so hold a candlelight vigil at your own risk. 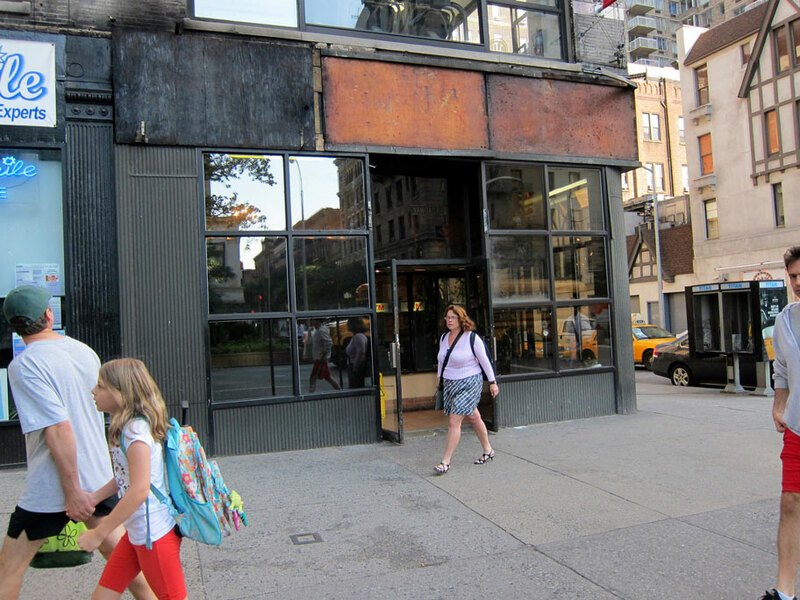 TeaGschwendner leaves NYC – is H&H doomed? 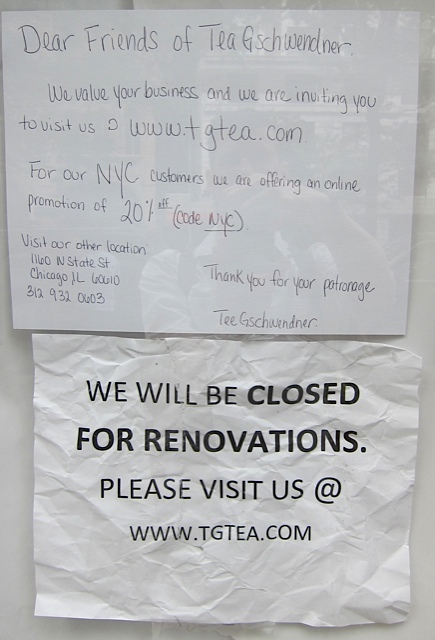 Teagschwendner, a German seller of teas, has vacated its Upper West Side space just days after providing a free sample to my daughter. Half of their sign has been removed. According to the West Side Rag, all of the store’s tea has been shipped to another store. 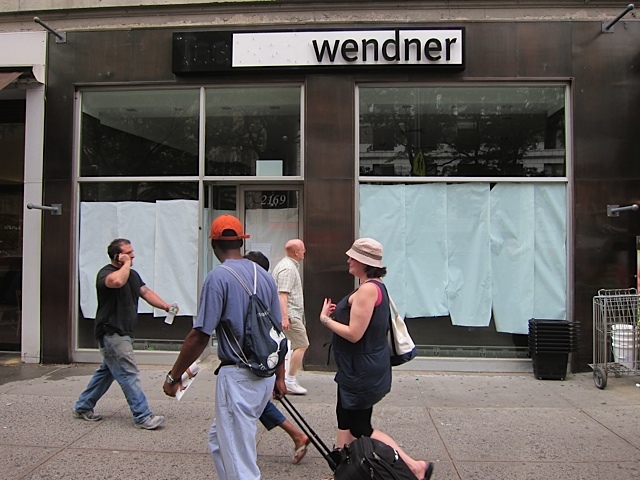 The NYC store has also been removed from TeaGschwendner’s web site. 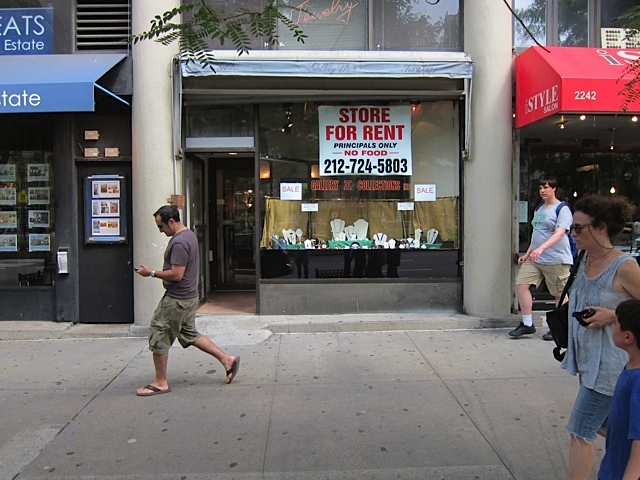 This small jewelry store on Broadway and 80th is on the way out. 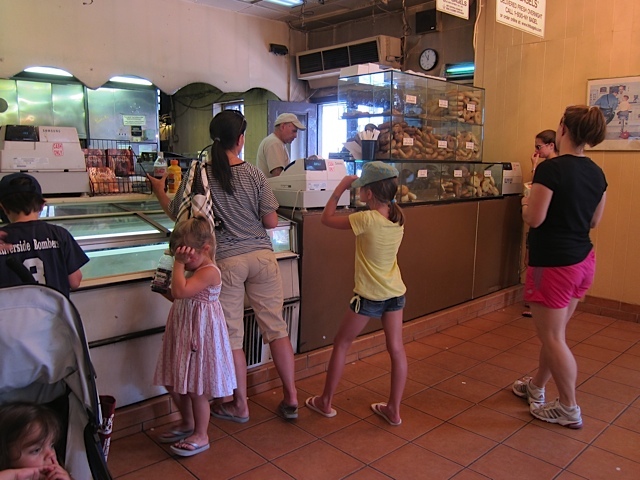 The signs and the awning are gone, but the doors are open and the bagels are still there. 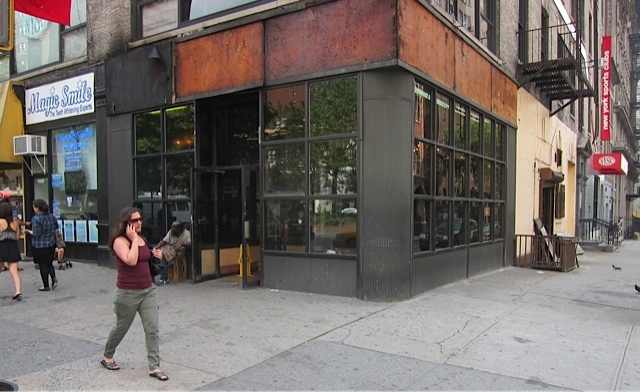 Is the original H&H at 80th and Broadway doomed or just getting a facelift?